The federal government’s plan to legalize marijuana contravenes Canada’s pledge to adhere to existing drug-control conventions set forth by the UN, according to a commentary published Monday in the CMAJ medical journal. Canada is legally obligated to follow three international treaties that control or prohibit the access to drugs like marijuana, says the commentary’s authors — Steven Hoffman and Roojin Habibi of the Global Strategy Lab at the University of Ottawa’s Centre for Health Law, Policy and Ethics.Those treaties are the 1961 Single Convention on Narcotic Drugs, the 1971 Convention on Psychotropic Substances and the 1988 Convention Against Illicit Traffic in Narcotic Drugs and Psychotropic Substances. 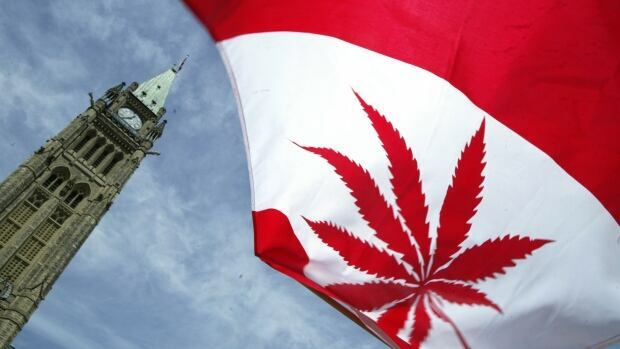 Canada would join other jurisdictions that have legalized marijuana in ways that violate such treaties, like Uruguay — the first country to pass legislation in favour of legalizing marijuana for commercial and recreational purposes in 2013 — and U.S. states Colorado andWashington. Formally withdrawing from the treaties.Hoffman and Habibi believe the third option is the most feasible. Former Toronto police chief Bill Blair was tapped to be the parliamentary secretary to the justice minister and serves as Canada’s point man on the legalization legislation. In 2014, the most recent year for which data is available, there were 57,314 marijuana possession-related “incidents” reported by police nationwide, according to Statistics Canada. More than 24,540 people were charged as a result. The year before that, 25,819 Canadians faced charges. A recent CBC News analysis found that where you live is a significant factor. For example, you’re almost 23 times more likely to face a possession charge in Kelowna, B.C., than in St. John’s.